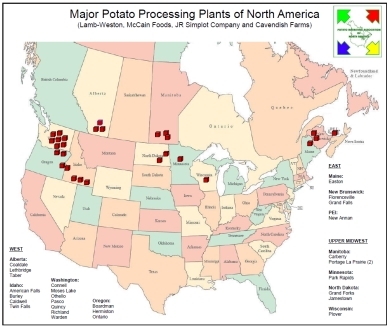 PMANA was formed in 1974 when processing potato producers from a number of United States . 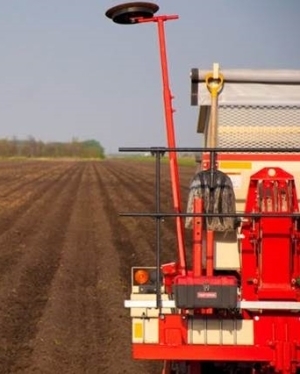 Idaho, Washington, Oregon, Maine, North Dakota and Minnesota met with Canadian producers from Alberta, Manitoba, Ontario, New Brunswick and Prince Edward Island in an effort to improve margins in potato production. For the first couple of years, the Board met numerous times a year to compare contracts, contract prices, terms and conditions and costs of production. Once firmly established and incorporated the meetings became less frequent and have continued as two or three meetings per year. 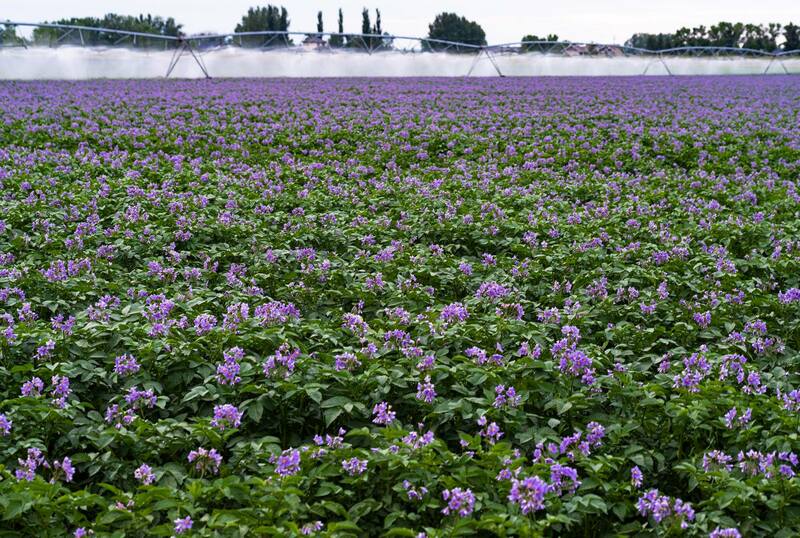 PMANA has continued since with varying levels of support from the different processing potato production regions. The meetings have been very informal with area reports, contract discussions and a social aspect. However, these meetings have been invaluable to the areas that have faithfully attended by developing personal contacts to discuss contracts and issues in-depth. The processing industry knew the plant capacities of the processors (Harry Fraser.s newsletter) but no one fully understood the table market industry and its. relationships between Russet table, round white table, red potato, yellow potato and flex (open market potatoes with no fixed destiny) potatoes. Many people made money in the potato business . 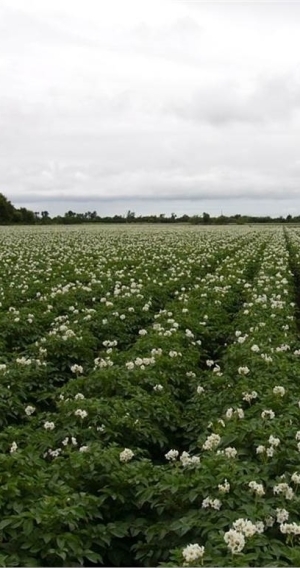 brokers, packers, processors, truckers and when some other area had a crop issue, potato producers. The current issue is to analyze the markets: fresh, seed and process and fully inform producers across North America so that each sector can largely act as a unit and restore and maintain profitability to the producers.